Is there anything better than a fresh batch of playdough when your little? 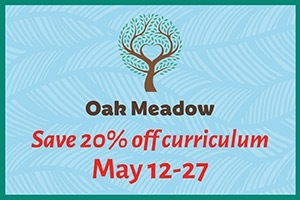 I know it is something my little ones LOVE. 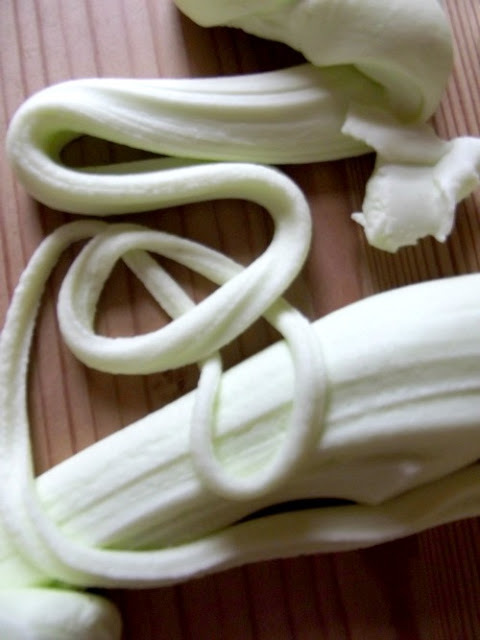 We have a pretty stellar no-cook easy playdough recipe that is a staple around here. But the other day, I mixed it up a little and tried out a new playdough recipe. Best. Day. Ever. (for my littlest). So I thought I should definitely give a few new easy playdough recipes a try. My only requirement is that they are easy (this is so important. No one needs to be messing around with complicated playdough recipes!) and awesome. And this was what I found! 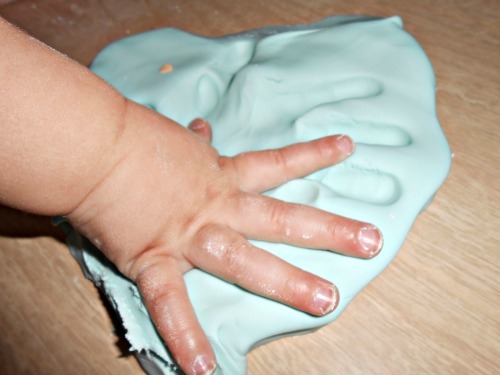 I bring you the best easy playdough recipes. Playing with play dough is a fantastic activity for kids. Among many other wonderful things, it strengthens little hands for future writing. 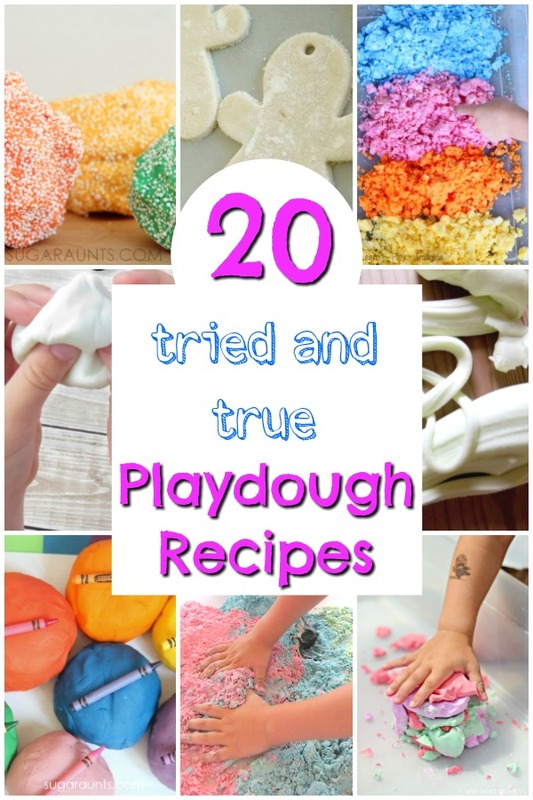 There are so many homemade recipes for various play doughs out there – I thought I would share with you some of my favourite tried and true easy play dough recipes! Imagine it – a different type of dough to play with every month for the year! 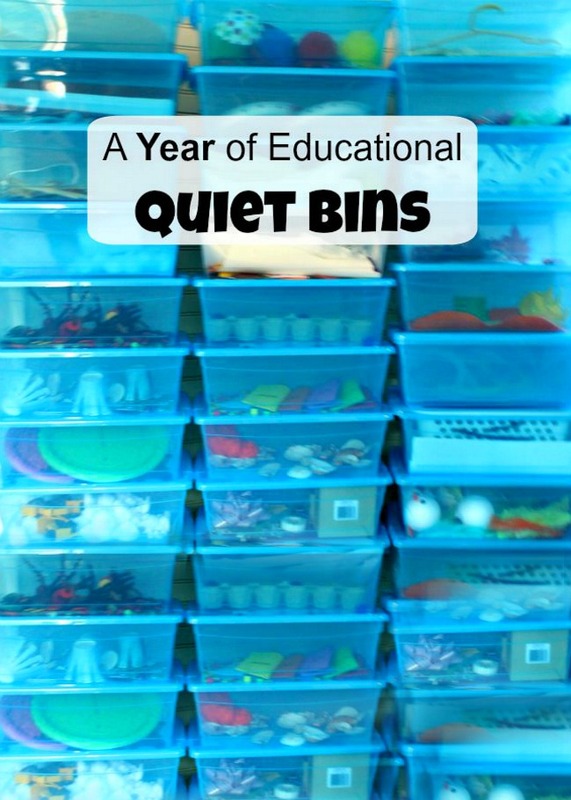 (Or, perhaps, one new one this year …no need to set that bar too high …) Whatever play dough recipe you are after I bet you will find it here. 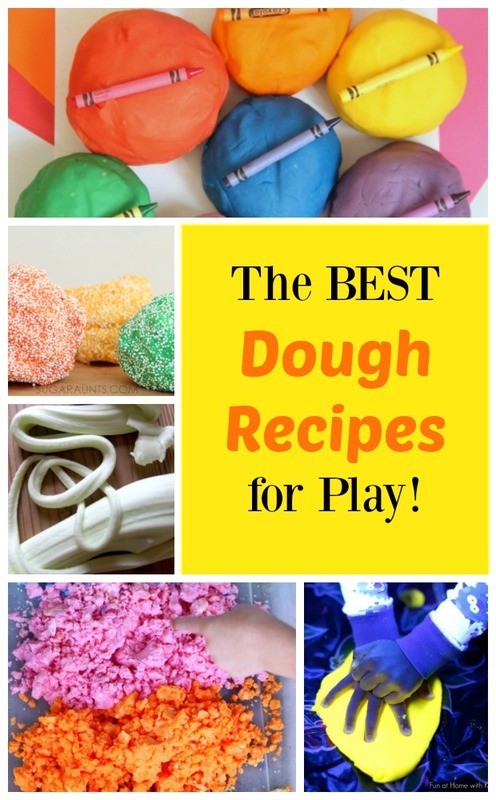 The Ultimate Playdough Recipe – This is my go-to play dough recipe. 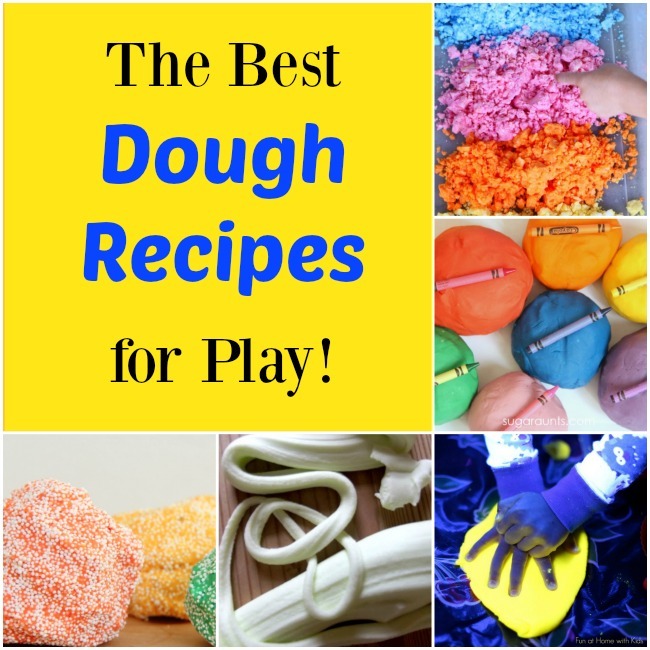 It’s the easiest, and arguably the best, recipe for play dough fun! A definite staple. 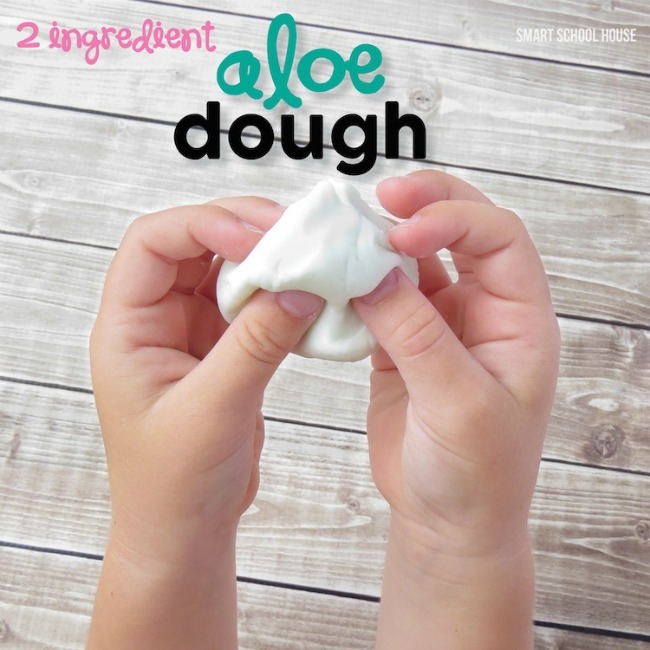 Two-Ingredient Aloe Dough from Smart School House – Simple, soft, and soothing dough recipe for the kids to get their hands into. 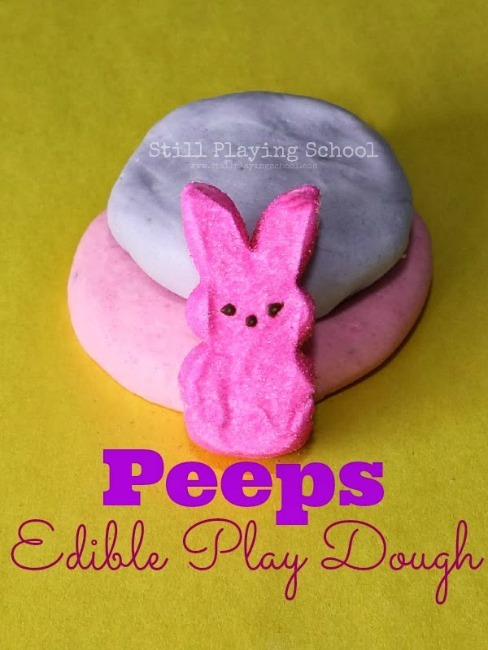 Peeps Play Dough Recipe from Still Playing School – An edible play dough perfect for spring time! 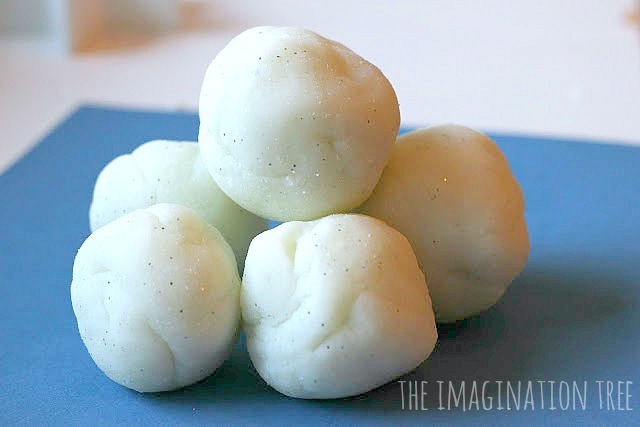 White Snow Play Dough from The Imagination Tree – Sparkly white play dough for hours of crafting fun. 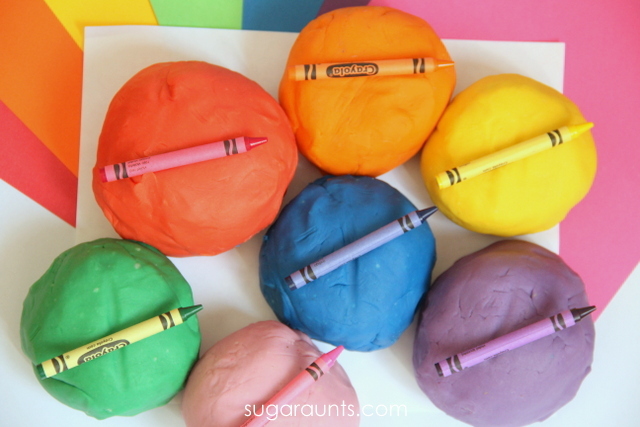 Crayon Play Dough from Sugar Aunts – I would never have thought to use crayons to make play dough! What beautiful colors! 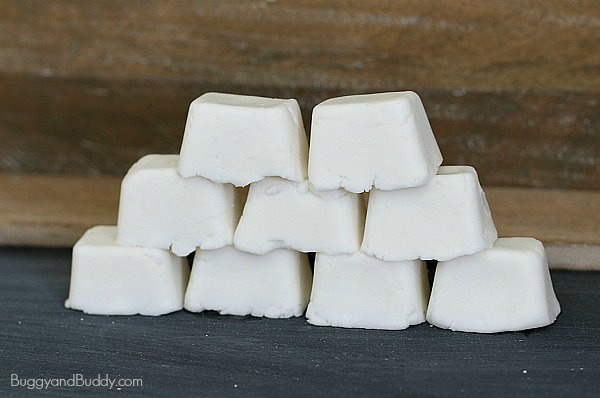 Baking Soda Dough from Learn~Play~Imagine – Super simple recipe for play that uses just two ingredients. So many options for adapting it with different colors and scents. 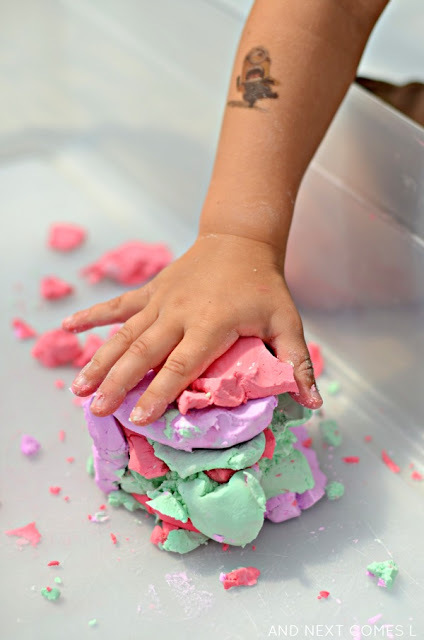 Moon Dough Play Dough from I Love My Kids – This recipe calls for two simple ingredients, one of which can be changed up for different scents. Fluffy Stuff from Time for Play – Just two household ingredients are used to make this fluffy dough, sometimes referred to as foam dough. 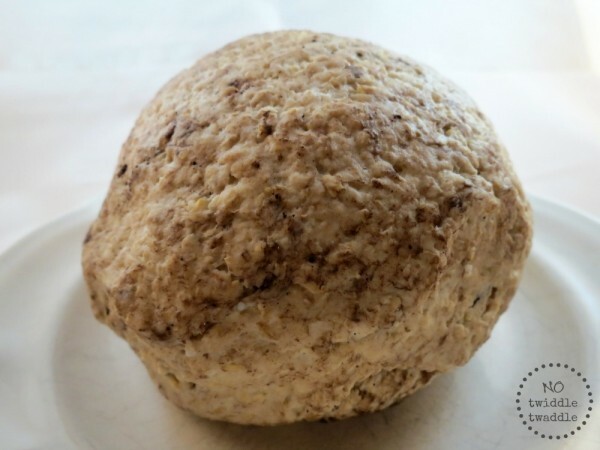 Skin Therapy Play Dough from No Twiddle Twaddle – This no-cook, no-salt recipe is very soothing on the skin – while being just as fun as the usual play dough recipes. Soap Foam Dough from And Next Comes L – This dough has such an interesting texture and using just a few, easy-to-clean materials. 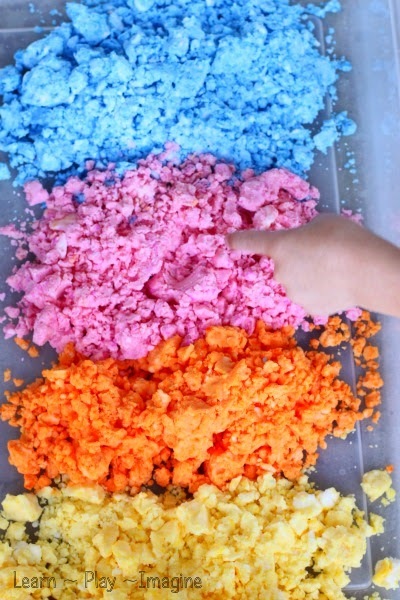 Colorful and Taste-Safe Cloud Dough from Powerful Mothering – The colors of this cloud dough turned out so well! Perfect for toddlers who might occasionally put things in their mouths, too. 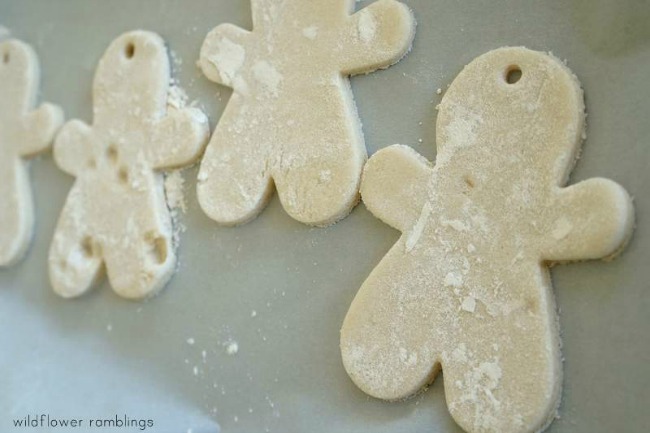 Best Salt Dough Recipe from Wildflower Ramblings – Kids can help mix the ingredients, roll out the dough, and create all kinds of shapes to bake and paint! 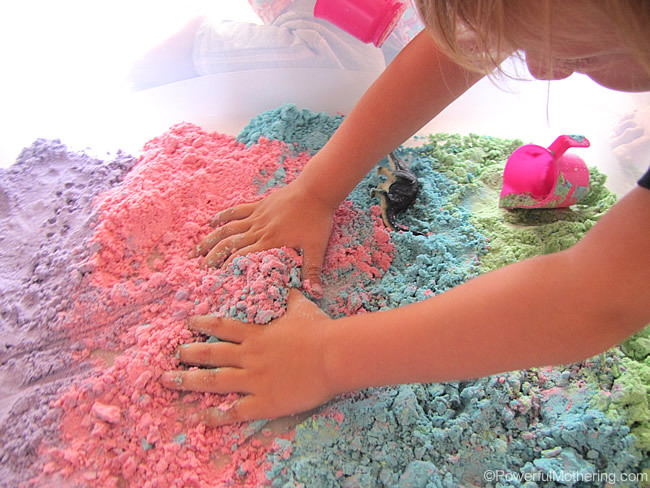 Even Better Bubble Dough from Creative Playhouse – Super stretchy and soft dough children can play and create with. 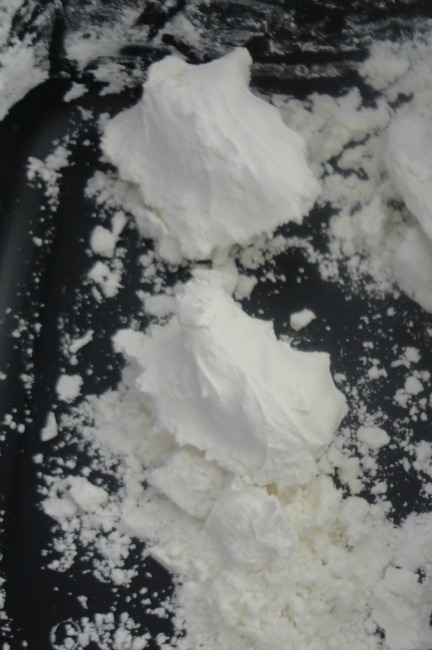 How to Make Snow Dough from Buggy and Buddy – Bright white play dough that’s fun to play with on its own, or as part of a sensory small world. 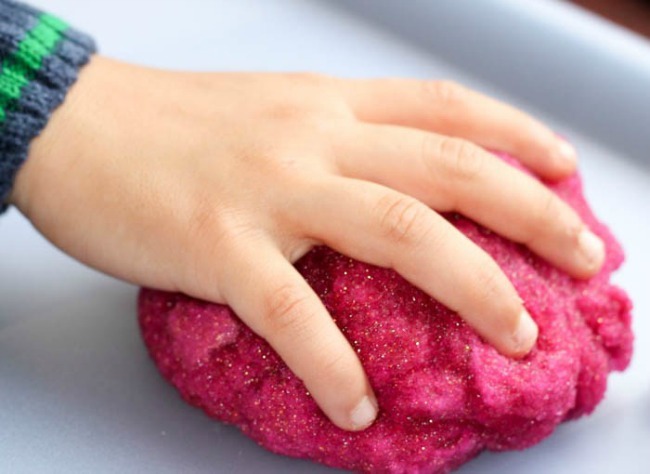 Sparkly Gel Dough from In the Playroom – A simple play recipe that’s squishy and sparkly! 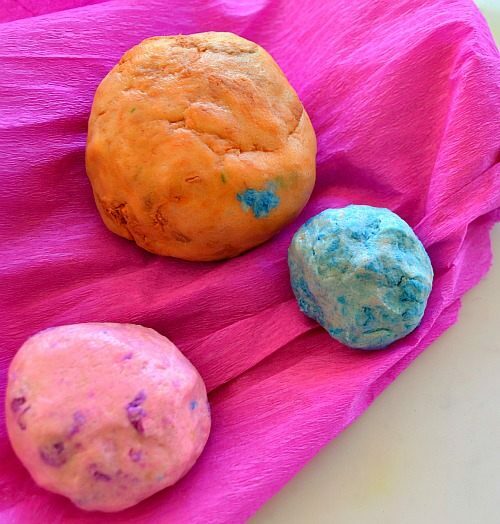 Paper Play Dough from Kids Play Box – What a different way to use leftover art materials! The addition of paper added pretty colors and a new texture to the play dough. 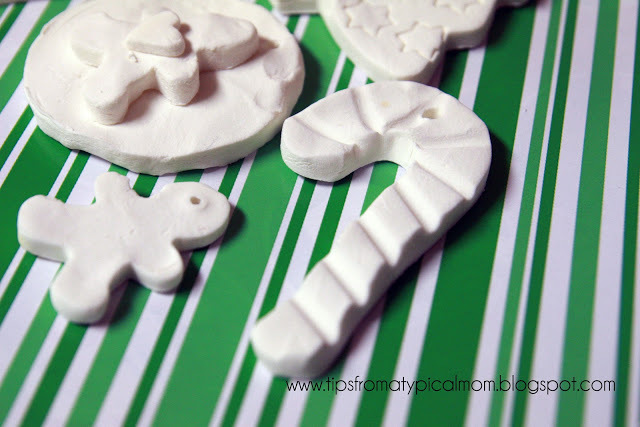 Homemade White Clay Recipe from Tips from a Typical Mom – This one is a whiter alternative to salt dough. I think it would make for great snowflake creations. 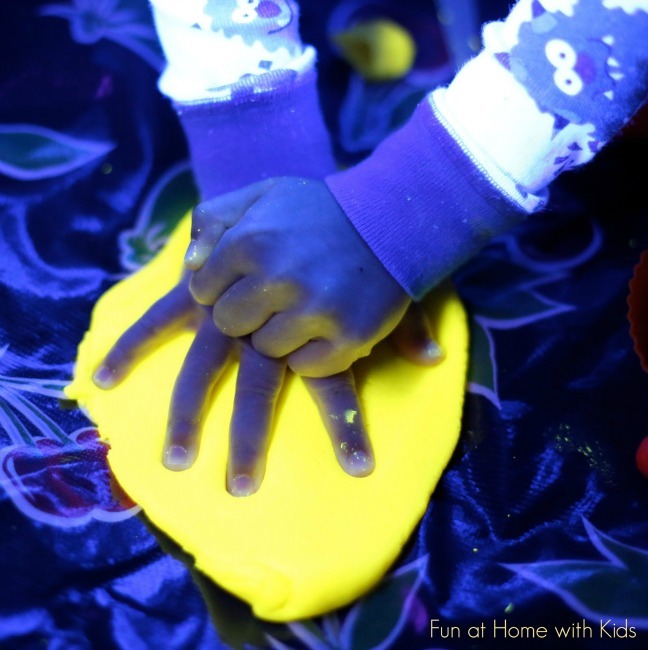 All Natural Glowing Play Dough from Fun at Home with Kids – One special ingredient makes this play dough glow so brightly under a black light! 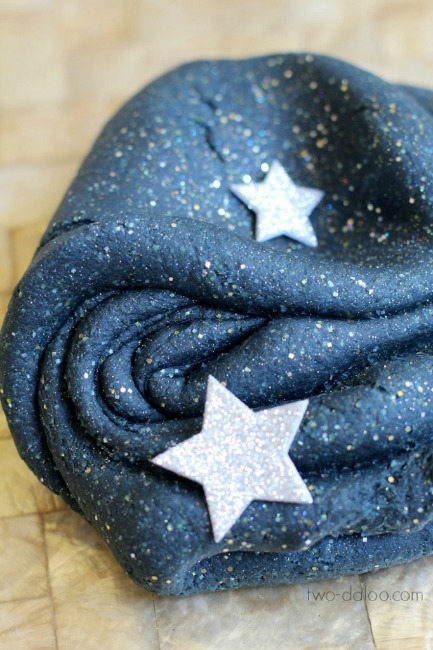 Stretchy Night Sky Play Dough from Twodaloo – All the wonderful characteristics of homemade play dough, with even more elasticity! 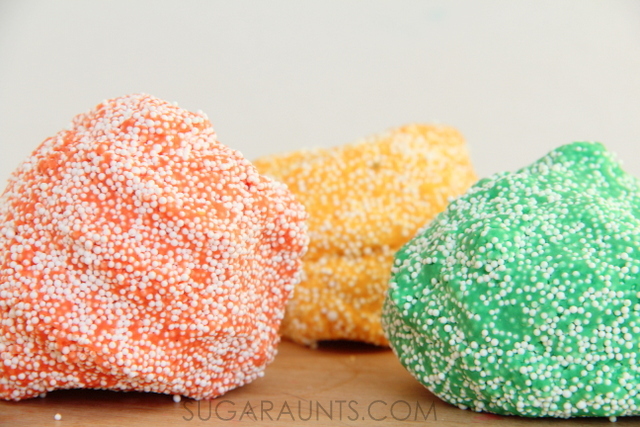 Crayon Floam Dough from Sugar Aunts – Moldable, textured dough that’s colored with crayons. Looks like so much fun! 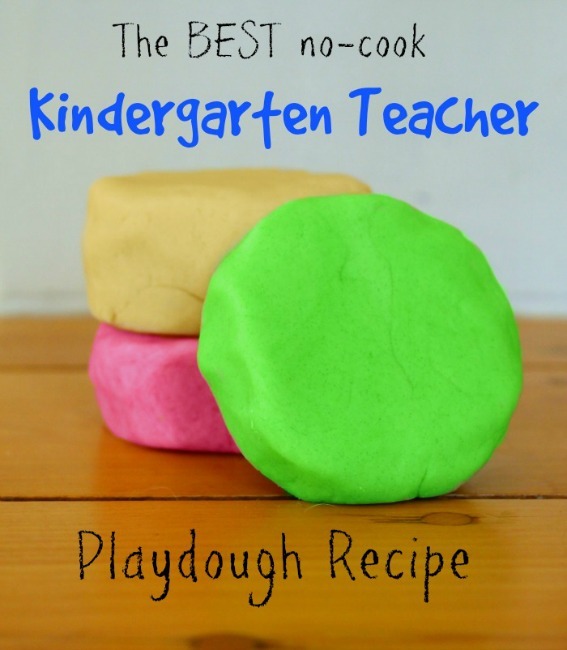 There you have it – oodles of easy play dough recipes for your to get your hands on! 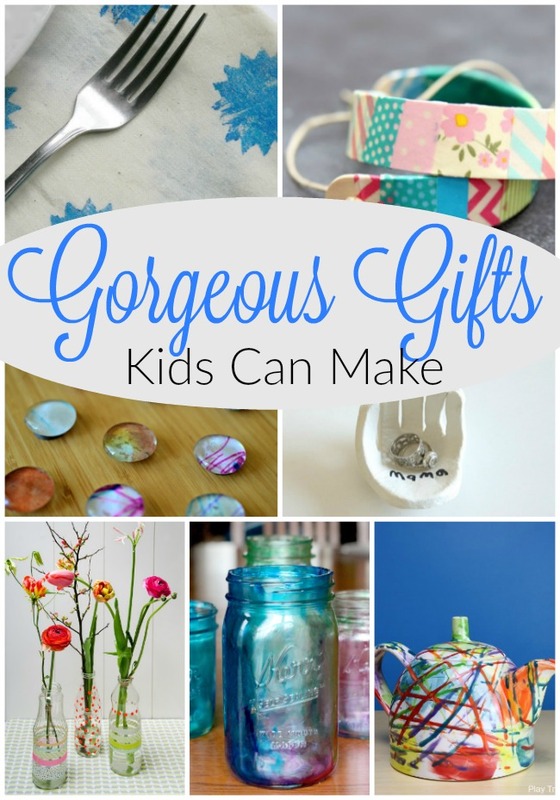 I hope you love them and find one just perfect for you and your little ones. Nothing is more exciting than a brand new batch of playdough! Thank you so much for reading friends.